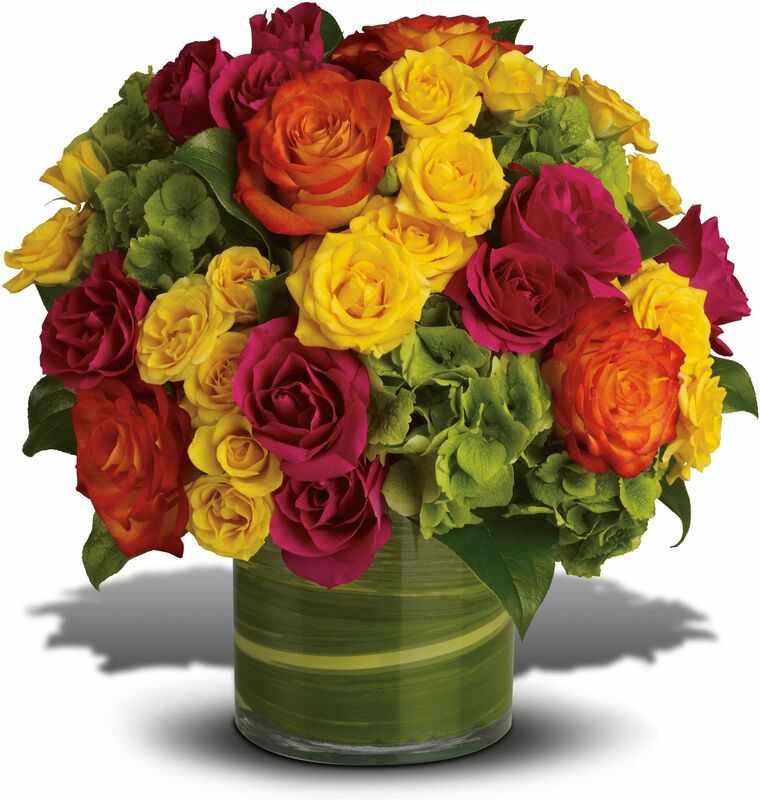 You may also place your order online for same day flower delivery at your convenience at any time. Holiday Hours: To help assure on-time delivery throughout the entire Washington, DC metropolitan area and the surrounding suburbs including but not limited to Rockville, Bethesda, Potomac, and Chevy Chase, Maryland as well as Arlington, Alexandria and McLean, Virginia we ask that you please place your orders at least 2 days prior to the following major holidays: Valentine’s Day, Easter, Administrative Professionals Week, Mother’s Day, Thanksgiving and Christmas. We will be closed on the following major holidays: New Year’s Day, Memorial Day, Independence Day, Labor Day, Thanksgiving Day and Christmas Day. Please call us for our holiday hours the day after Thanksgiving. Please call us for our holiday hours between Christmas and New Year's. Please call us for our extended hours for Valentine's Day.